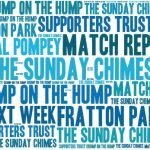 Jack Whatmough picked up a knee injury which cost Pompey big time in a bad-tempered poorly refereed game at Fratton Park yesterday afternoon. Kenny brought in Nathan Thompson, Dion Donohue, Ben Close and Omar Bogle for Anton Walkes, Brett Pitman and Gareth Evans with Bryn Morris injured. Walkes and Pitman did not appear on the bench. Interestingly Adam May was on the bench rather than some of the new players. Tom Naylor was named skipper. With Donny winning the toss Pompey attacked the Fratton End first half and failed to visiting keeper Marosi earn his keep despite having Bogle to act as a pivot for their front line. The best chance fell to Bogle who nodded a Donohue corner narrowly wide. On 28 minutes Whatmough went down and Christian Burgess was called from the bench. Then following a Pompey attack Wilkes was put clear by a long ball Craig MacGillivray chose to retreat to his goal and Burgess missed his challenge leaving the Doncaster player a simple finish. At the break, Jackett pulled off Donohue with a cut leg and sent on debutant James Vaughan with Close dropping back to play alongside Naylor. 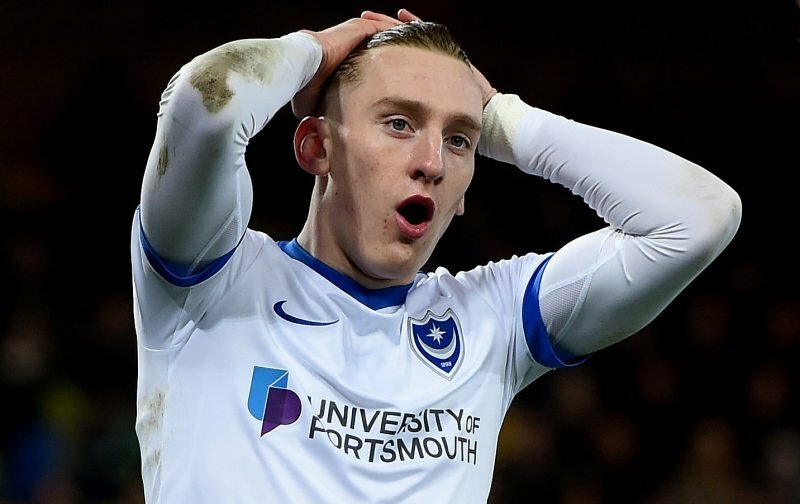 Pompey were level to a goal which was similar to Rovers as goalkeeper and defender had a misunderstanding; this allowed a Ronan Curtis cross to drop for Bogle to smash home from close range. From there Pompey could not really open up Donny’s defence again and had to be grateful to MacGillivray for several late smart saves. Odd fact about the teams; both had a sub named A May!